What's happening at Christ Church? 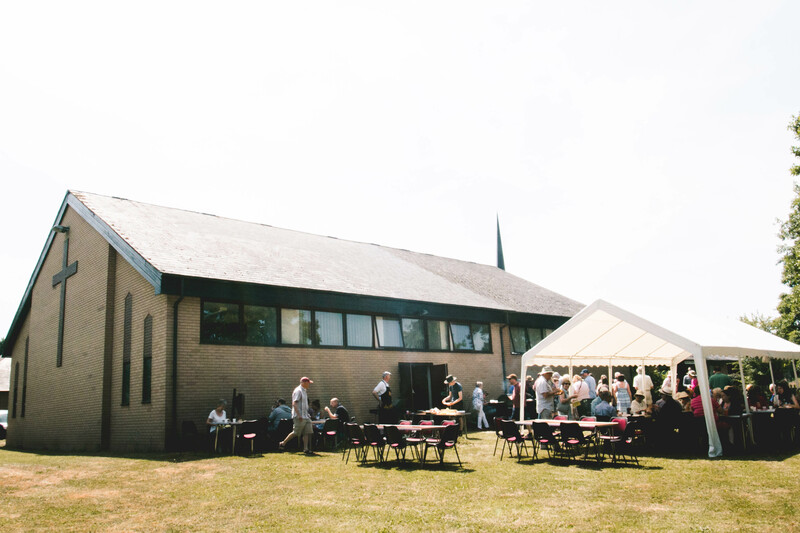 We are an Anglican Church full of people who love Jesus and love the community of Bayston Hill. Why not join us some time?